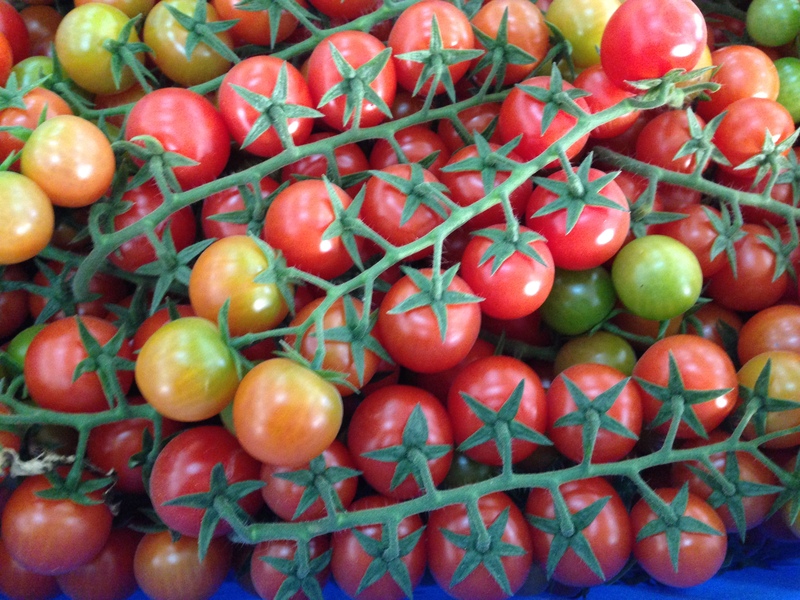 Bureau Leeters and ProVerde Trade Strategies offered, in cooperations with PARC, marketing consultancy services in 2012 for carnations, strawberries, sweet peppers and cherry tomatoes in Gaza. 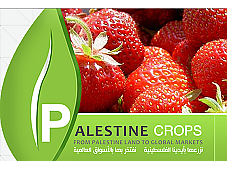 Since 2014 Bureau Leeters has conducted an international marketing advisory role within the High Value Crops project (HVC), in order to enhance collaboration in the value chain and strengthen the marketing power of the brand 'Palestine Crops'. 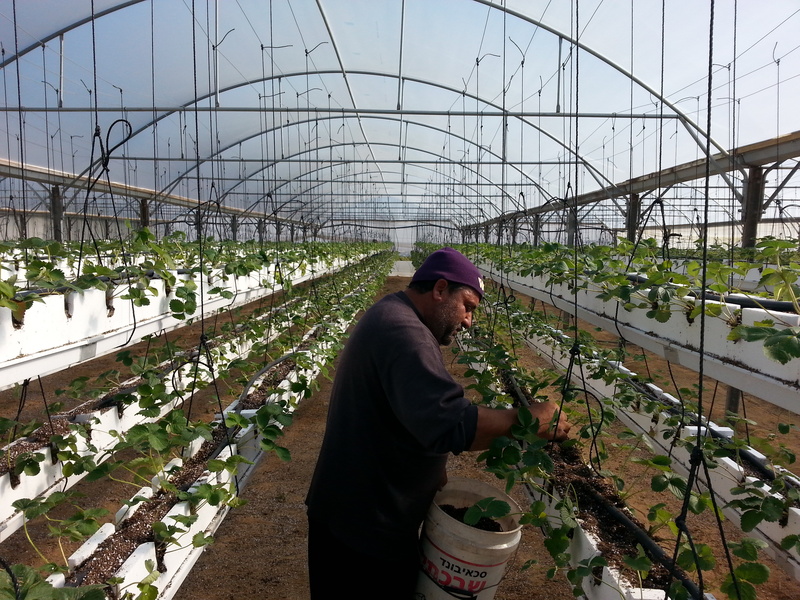 Focus of the HVC project was on strawberries, peppers, tomatoes and fresh herbs from Gaza and the West Bank. PARC (Palestinian Agricultural Relief Committees) is a Palestinian NGO with a focus on rural and economic development. PARC was involved in the cash crops project, supported by the Dutch government, until 2012. FAO, the Food and Agriculture Organization of the United Nations, was the contractor of the HVC project since 2014 on behalf of the Netherlands Representative Office to the Palestinian Authority (NRO) in Ramallah.